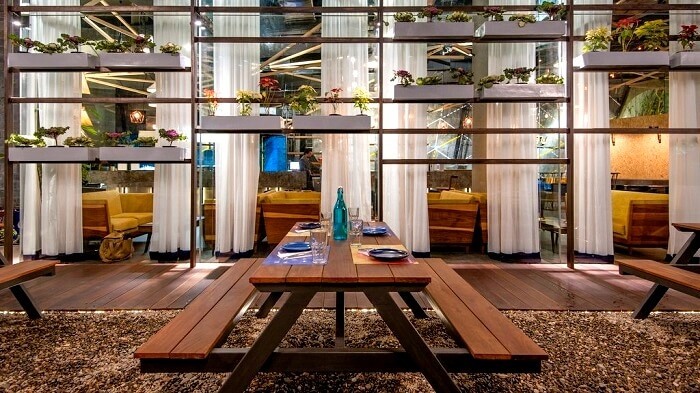 7 Most Romantic Restaurants In Gurgaon That Are All About Love, And Good Vibes Only! As much as Gurgaon is known as the famous technological hub, there’s a lot more to this city than what meets the eye. 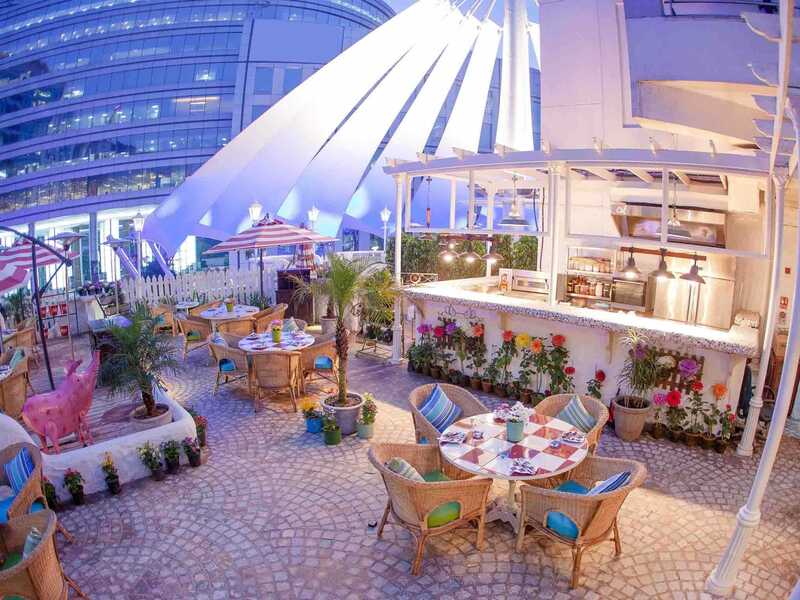 Apart from the presence of big brands, leading multinationals, and corporate firms, many young couples and love birds flock to have a good time at some of the most romantic restaurants in Gurgaon. From chic cafes to luxurious fine dining, these 7 restaurants in Gurgaon are the perfect places to explore on your date night. Located right in the middle of Gurgaon’s industrial area, Olive Bistro offers a relaxing space to unwind in the company of your better half. The artistic European decor, and the eye-catching chandelier are the two things that will keep your eyes glued on entering the restaurant. Considered to be one of the most romantic restaurants in Gurgaon, Thai Pavilion brings the best of authentic Thai flavors to the table. With its classy wooden furnishings from ceiling to floor, Thai Pavilion offers two dining spaces as well as an outdoor seating which is perfect for candle light dinner in Gurgaon. For couples who’re looking forward to enjoy a fusion-style romantic dinner in Gurgaon,must head to Prego, that specializes in Californian-style Italian cuisine. Offering separate spaces for relishing Chinese, Japanese, & Thai cuisines, Prego’s chic & upbeat eastern decor will instantly lighten up your mood. 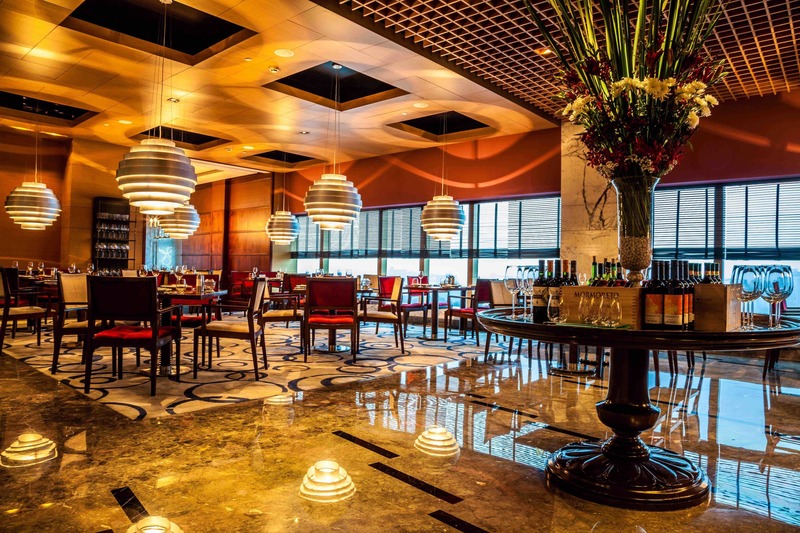 Being a part of one of the most renowned brands in the hospitality industry, Threesixtyone Degrees is ought to be one of the most romantic restaurants in Gurgaon. Also, for those who are looking forward to the best of buffet dinner in Gurgaon, Threesixtyone Degrees can serve as an apt and the right choice. Forming the heart of the Leela Group, Zanotta is one of the top-notch restaurants in Gurgaon to relish authentic Italian cuisine in the most traditional form. With an open-kitchen setting and delicious food of course, Zanotta offers unparalleled views of the city through the crystal clear glass panels. Also, it makes the whole dining experience, romantic and interactive. Suggested Read: Top 20 Exotic Honeymoon Destinations In The World For The Hopeless Romantics! 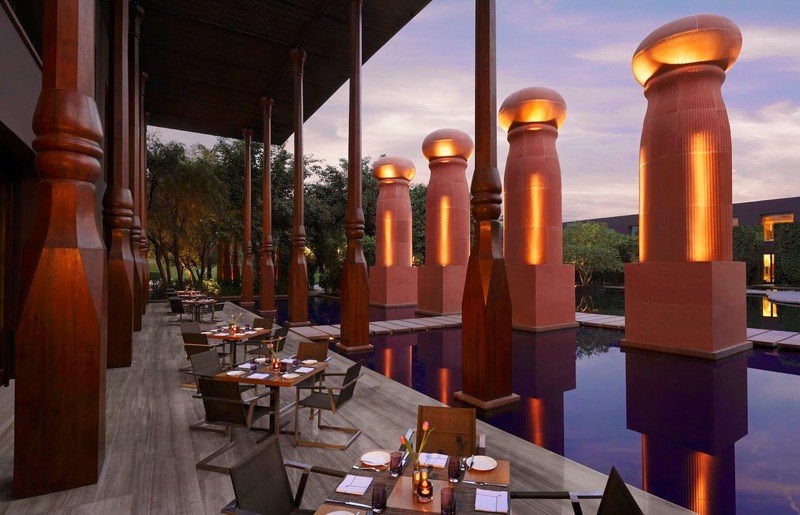 Kiyan is by far one of the best romantic restaurants in Gurgaon that offers world-class services, delectable food, and a dreamy atmosphere for the couples to recline. Much famed for its exquisite ambience, it is a must for every couple to experience fine dining in the Mughlai style at Kiyan. Spending a romantic evening with the love of your life at Impromptu, is all about experiencing elegance and sophistication. With a massive backdrop that looks astounding through the intersecting white and yellow lines, Impromptu leaves one astonished at the clever architecture, decor, and the scrumptious food, of course! 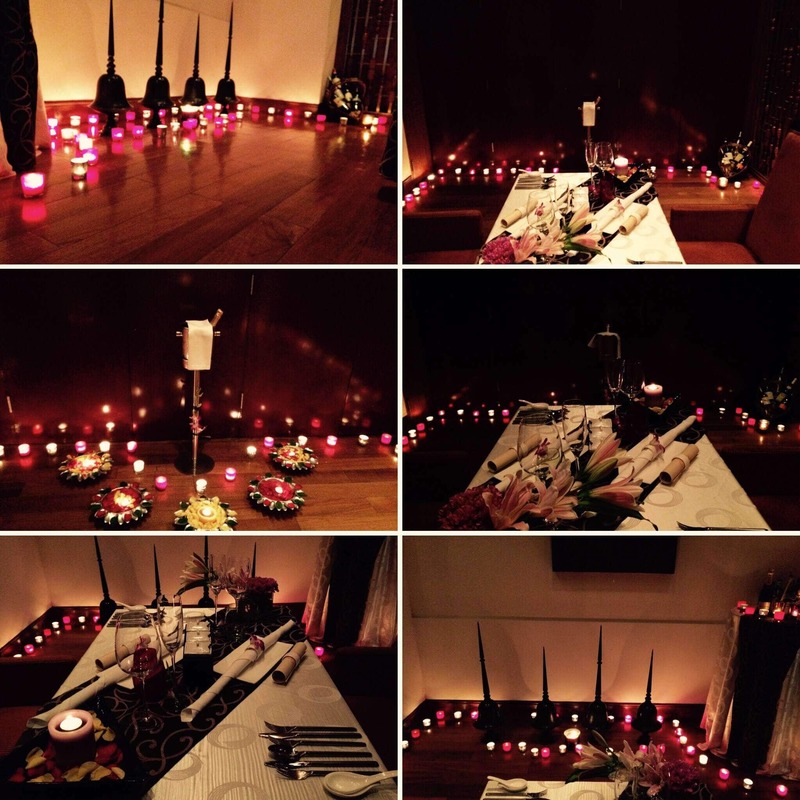 Do you also feel the urge to go on a romantic dinner date with your better half? Then get going and have the time of your life at the most romantic restaurants in Gurgaon.